‘Vanderpump Rules’ Cast Members’ Paychecks Revealed! As you may already know, Lisa Vanderpump is at the top of the list! Find out how much the other reality TV stars on Vanderpump Rules are being paid! All of their paychecks have been revealed! Lisa, who is also part of the Real Housewives of Beverly Hills is reportedly receiving no less than $500,000 for every season on VPR. Of course, half a million is definitely a nice salary but for her, who has a net worth of $75 million resulting from her other businesses such as the restaurant always featured on the show, maybe not so much! Kristen Doute and Stassi Schroeder get $15K per episode. 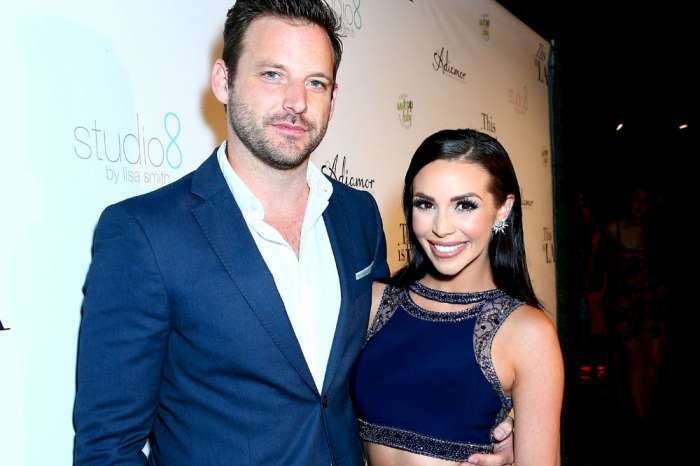 Meanwhile, Scheana Marie is paid $10,000 for each episode she appears in. Tom Sandoval, on the other hand, was paid only about $1,400 per episode as he garnered a total of $38K for the first two Vanderpump Rules seasons. Since then, however, he has also gotten a raise as season four earned him $15,000 per episode. Sources tell us his salary may have increased even more since then. Jax Taylor is pretty good at creating drama on the show which is also why he makes $25,000 per episode. Finally, it looks like the ones who make less than everyone else are Katie Maloney and her hubby Tom Schwartz, and it’s apparently because of their lower net worths. However, considering the man has been involved in a cheating scandal lately, it is possible that their storyline getting more attention and bringing more drama to the table might help with their pay raise. The baffling reality of reality TV is that sometimes, marriage problems might make you rich! Pretty ironic, right?